We are a voluntary organisation for parents and carers of children and young people, 0-25 years who are from Bolton. 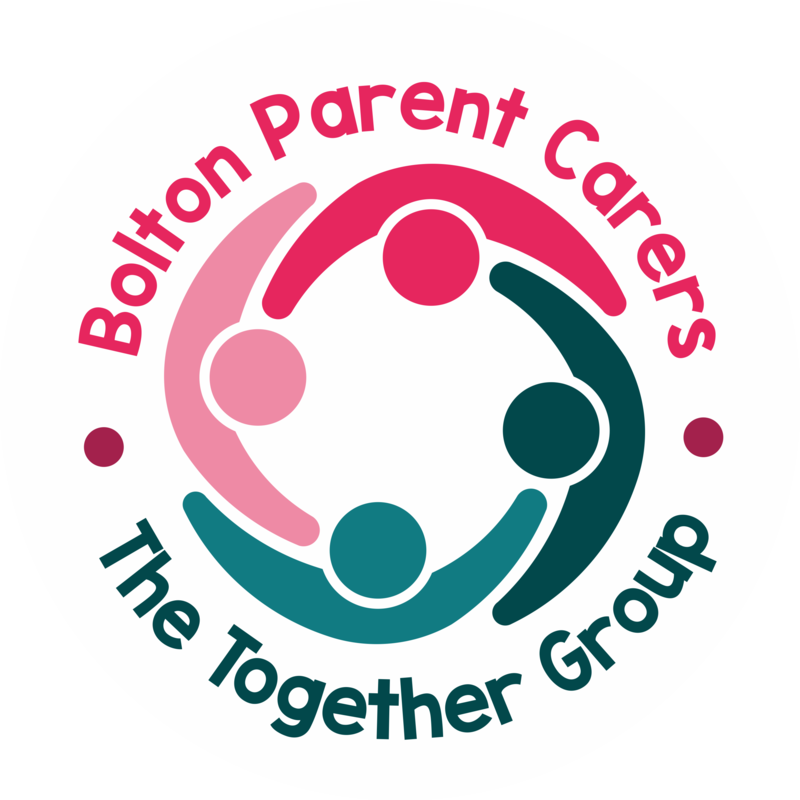 We have worked with Bolton IAS and developed 4 new workshops for parents and carers, we can’t wait to see what you think! We host informal workshops on a variety of topics. The sessions offer an opportunity to increase your knowledge of SEND, whilst at the same time meeting other local parents and carers. New sessions added! We are working on launching coffee mornings for parents and carers from 29th March 2019. Click to read more about our plans. We represent the views of parents and carers of children and young people, 0-25 years across the local authority, education, health and social care.